The Court Information Program for Immigrants (CIPI) is a free service designed to help new immigrants and refugees understand BC’s court system. Clients can be new immigrants or refugees who will be appearing in court as an accused, victim, witness or party in a civil suit. CIPI’s court workers provide services in English, French, Spanish, Cantonese, Mandarin, Portuguese, Punjabi, and Hindi and can provide information and referrals to help you solve your legal problems. Services are provided in person at the Vancouver Main Street Provincial Courthouse or the Surrey Provincial Courthouse, by telephone or by email. CIPI court workers are not interpreters in court. They do not give legal advice and they do not act as advocates for the client. The length of the workshops can also vary from one hour to an entire day and can be conducted at courthouse locations, community venues or local service agencies. For more information call 604-760-5727. Lali has been working within the non-profit sector for over 20 years and has worked extensively in social services, specializing in providing information and support to marginalized members of the community. Lali is very passionate in helping others and is a strong advocate for women and children. Lali has coordinated and assisted many projects such as Youth and Gangs, Preventing Violence Against Women, Teachers Law Institutes, Workshops on Criminal, Civil and Family Law. Gurveen has been with the Society for more than 6 years as a court worker in the Court Information Program for Immigrants at Surrey Provincial Court. 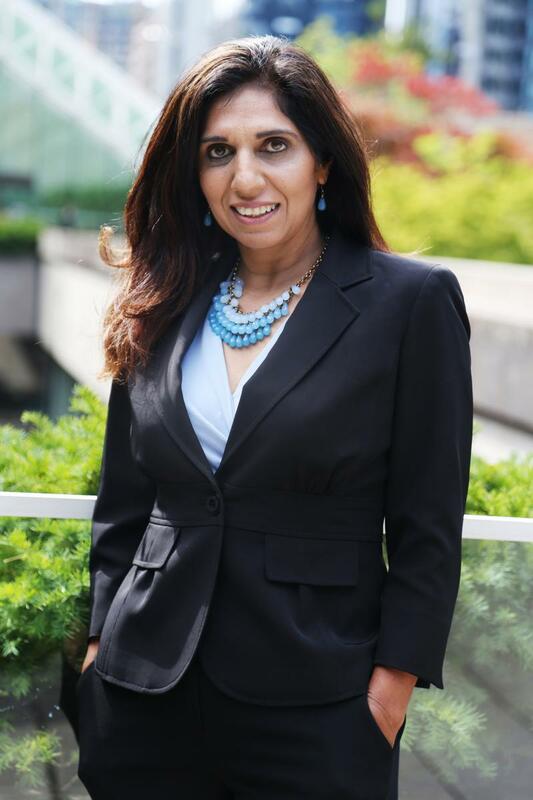 Gurveen has in-depth knowledge of court procedures and resources to assist clients from diverse backgrounds and different needs. She loves to assist clients with the court process and court applications. She is based out of the Surrey Provincial Courthouse and speaks English, Punjabi and Hindi. Donald has more than a decade of experience as a Criminal Lawyer in Honduras under the civil law system. He is currently upgrading his credentials to obtain his law degree in Canada. As a Law student and immigrant, he understands the daily challenges faced by newcomers in a new culture, society and legal system. He is an active member of the Latin community in the lower mainland by providing legal information and settlement support. Donald is based at the Vancouver Provincial Criminal Courts and is fluent in Spanish, French and Portuguese. Bernice Ma has years of experience in the non-profit sector in Health, Support and Education. She has successfully obtained her Certificate of Interpretation and Translation (English and Chinese) in Business at UBC and has experience as a Court Interpreter. Bernice is passionate about helping others in need and is fortunate to be able to combine her passion with her work. She is based at 222 Main Provincial Court and is fluent in English, Cantonese and Mandarin. This website was developed by the Justice Education Society and made possible through funding from the Province of British Columbia, Law Foundation and the City of Vancouver. CourtInformation.ca provides legal information – not legal advice. Only a lawyer can provide legal advice.